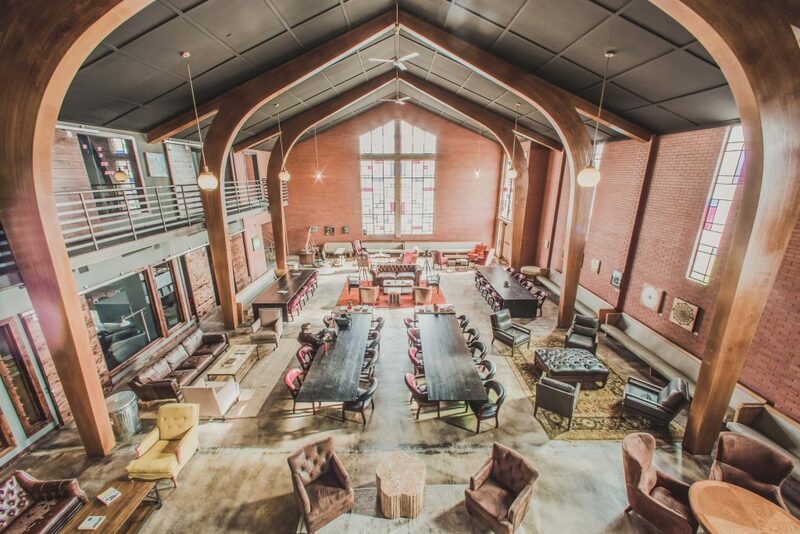 Located in the heart of downtown Salt Lake City, Church & State offers a uniquely stunning event venue. Featuring soaring arches and stained glass throughout, our 3,500 square foot chapel mixes historic grandeur with modern industrial elements to create an awe-inspiring and versatile space that is second to none. All furniture is included for your use and can be re-arranged to perfectly suite your event.